Every day, family members make decisions about what is best for their loved ones. 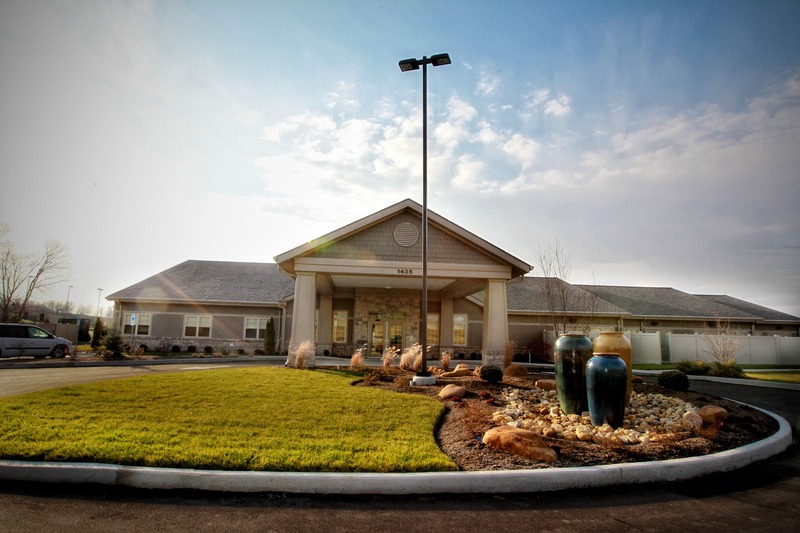 If you are facing difficult decisions about end-of-life care the Care Center at Kenton Pointe may be what you are looking for. Hospice of Hope has openings for a variety of rewarding positions. Click the link to see what's currently available. Looking for a way to make a lasting memorial for a loved one? The Memorial Patio located at the Care Center at Kenton Pointe is a great place purchase a stone or brick in memory of a loved one. Hospice of Hope employs staff with expertise in pain and symptom control management. Numerous clinical staff hold advance certifications and training in hospice and palliative care. They employ a full-time physician / Medical Director that is available for consults and consults as requested by the patients attending physician. With the Care Center at Kenton Pointe and the Ohio Valley Inpatient Center, Hospice of Hope offers 13 dedicated end-of-life care beds that provide the highest level of hospice care. As a 501(c)3 non profit organizaiton, Hospice of Hope can make decisions based upon need and not margin. Since 1990, Hospice of Hope has provided over 3 millions dollars of non reimbursed care. A dedicated Admission Team provides prompt response to referrals. A specialized Nursing Home Team works hand-in-hand with nursing home staff to enhance care. On Call and Crisis Care teams offer that 'extra TLC' when time is short, or family needs education or support. A dedicated Hospice Medical Director can offer rapid response to pressing patient needs. Hospice of Hope covers many palliative treatments such as chemotherapy, radiation, and antibiotics that other hospices prohibit. From Inpatient Centers to Bereavement services, Hospice of Hope offers a full spectrum of patient and family services.